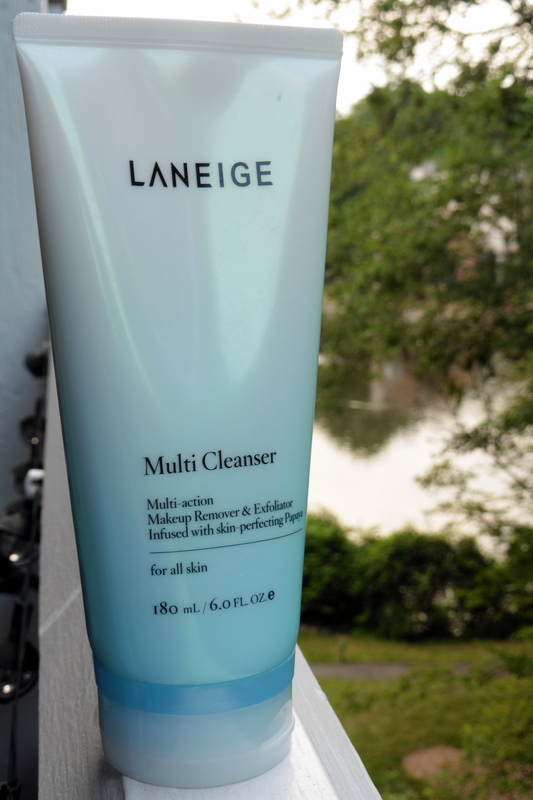 Laneige Multi Cleanser ($22 for 6 fl. oz.) makes many claims for a facial cleanser, but unfortunately it doesn’t live up to several of them. First, it’s supposed to be for all skin types. Although it lathers up beautifully into a gentle-feeling cushiony cloud of dense foam (far denser than any typical cleanser; it’s similar to a Shiseido cleanser I tried many years ago), skin is left feeling clean. Too clean. After other cleansers, my fingers can still glide over my skin, but after Multi Cleanser, my fingers drag and skip over my skin. So it’s too harsh for dry skin. (Yet it’s strangely satisfying in the summer to feel all the oil stripped from your face.) Update: I tested the pH level to be 8, which explains the squeaky clean feeling. Also, the dense foam takes several extra splashes to rinse it from your hairline or (ew) nostrils. CAUTION: Latisse/bimatoprost/Careprost are prescription drugs. Consult your doctor regarding use. This post describes my personal experience and is not intended to provide medical advice or recommendations. The prescription lash-growing drug Latisse by Allergan is notoriously expensive. The good news is that there is a cheaper version available. Latisse works because of the active ingredient bimatoprost. This same ingredient is found in the same concentration (0.03% bimatoprost) in Careprost, a generic version available outside of the U.S. 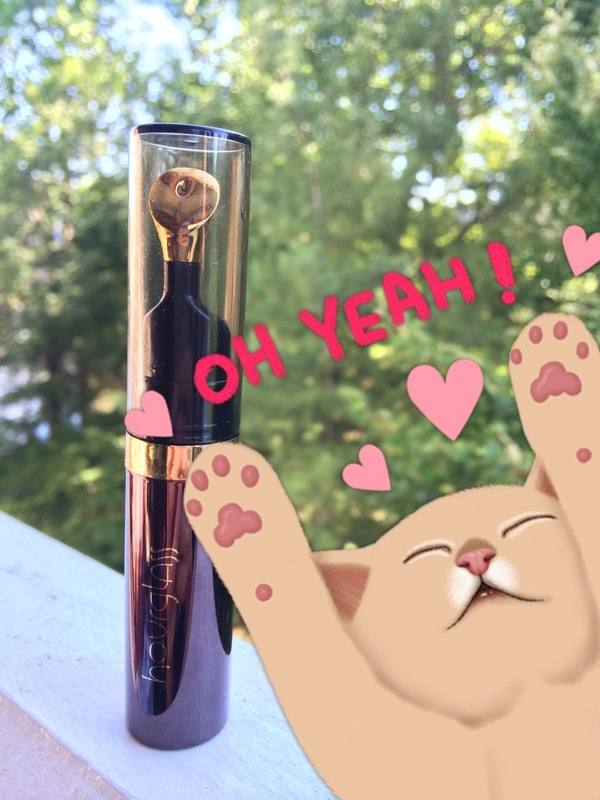 I use it by squeezing a drop into the lid, dipping a (clean dry) eyeliner brush into the lid, and then applying the product on the upper lashline. One drop is more than enough for both lashlines. 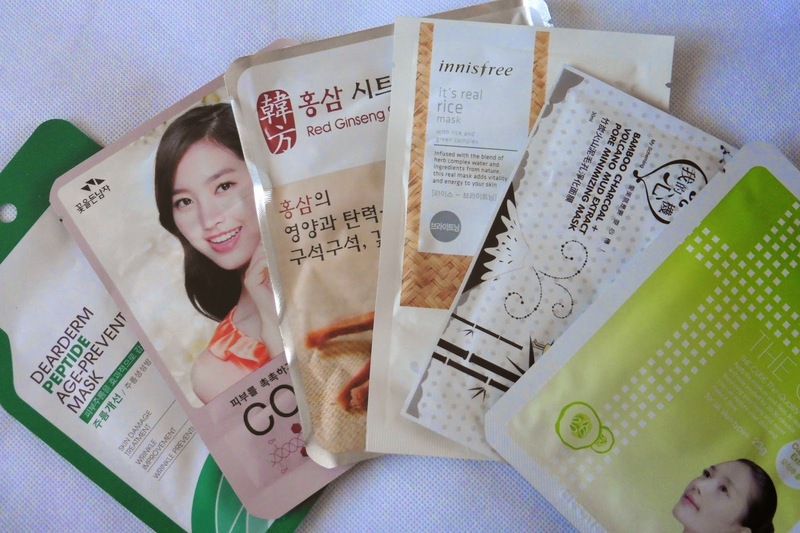 In no particular order, below are my personal favorites that I’ve come across for keeping up with Korean beauty products and trends (good reviews and swatches, frequent posting, well produced). 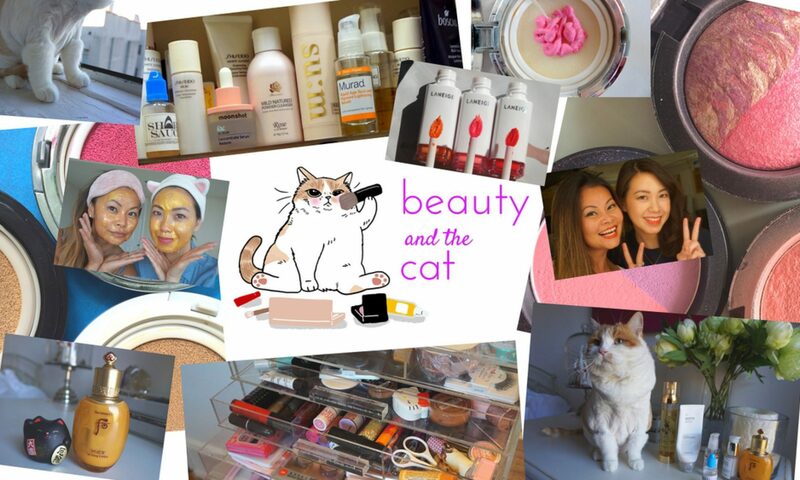 My method for discovering Korean beauty gurus on YouTube is quite haphazard, so I welcome your comments on your faves. I did briefly consider posting everyone’s “My Love from Another Star”/Cheon Song Yi tutorials, but instead I picked some of my favorite videos spanning different looks and topics. Jen used to live in Australia and teach children but is now a K-style reporter for Arirang TV in Korea. 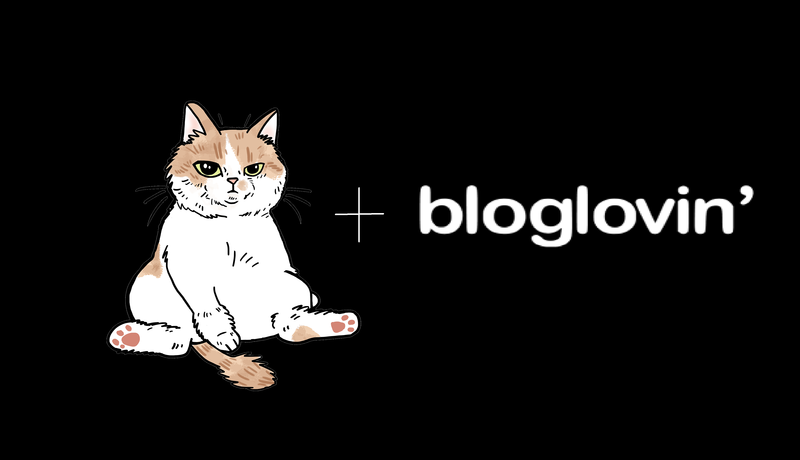 Blogger turned TV personality? An inspiration to us all. Her TV segments (also in English) are assembled in a playlist under her username. For example, care to learn about men’s makeup? Queen Helene probably wasn’t even a real Queen, but I won’t hold that against her (who is probably not even a real person.) Well, I guess she (the non-person) is the queen of facial masks considering the cult favorite Queen Helene Mint Julep mask. But this is not about that mask. 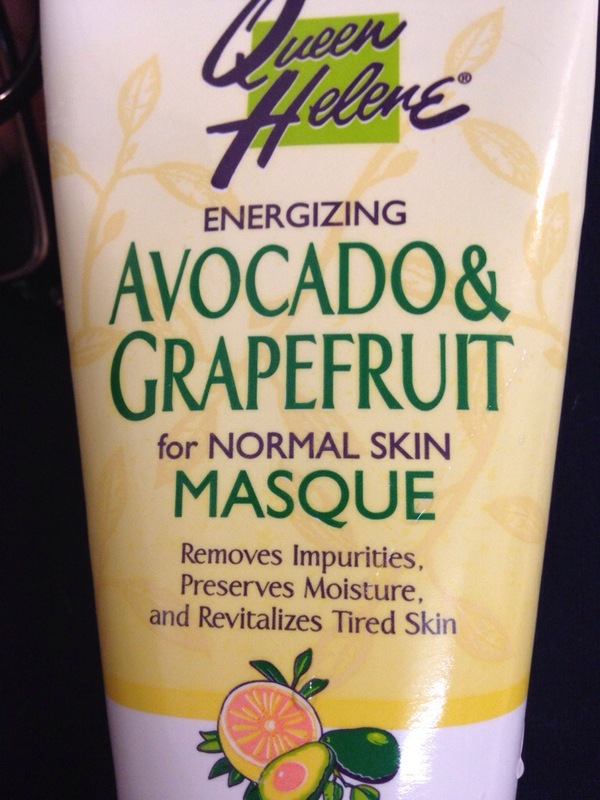 It’s about the other one in the range of masks, and I just put it on tonight to shrink wrap my tired saggy skin and oil-oozing pores in this 99-degree LA weather. Hourglass No. 28 Lip Treatment Oil is the most expensive lip product I own. At $42 for 0.25 oz., it’s almost as expensive per ounce as La Mer’s lip balm (Hourglass: $168/oz. versus La Mer: $172/oz.). Containing 28 different oils and applied via a cold 24kt gold-plated tip, the oil feels plush and thick, not runny. It has a slightly herbal fragrance, but I don’t really notice it anymore. 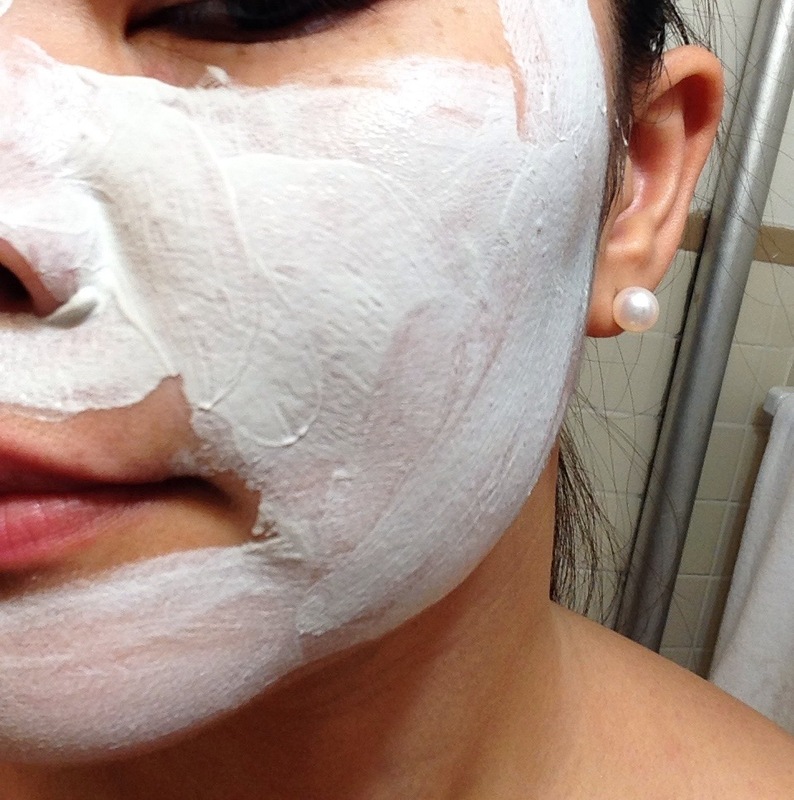 The mask de l’heure is the Rare Earth Pore Cleansing Masque from Kiehl’s. The Kiehl’s store is insanely addictive because of its cute, homey, artisanal packaging and lovely combinations of natural ingredients (calendula toner please!) The price point of mostly $20-50 is also right there in my sweet spot. 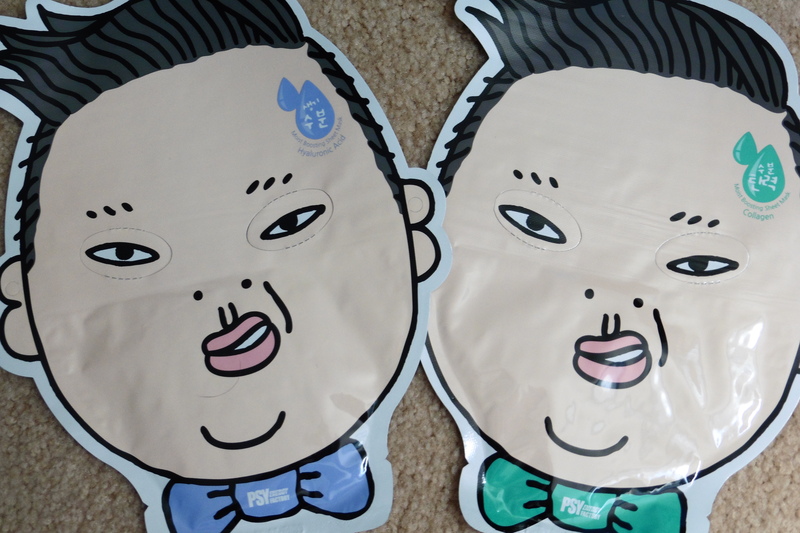 Sheet masks that transform you into Psy. Heh, psyyy-ch! Ah, I bought too much in LA. Some are gifts. But let’s be real, most of it is for me. Testers for makeup and skincare were common. Prices across stores were basically the same (e.g., $18 for Clio Gelspresso eyeliner), so comparison shopping wasn’t as important as I thought it would be. Now whether those prices beat online prices, I don’t know. 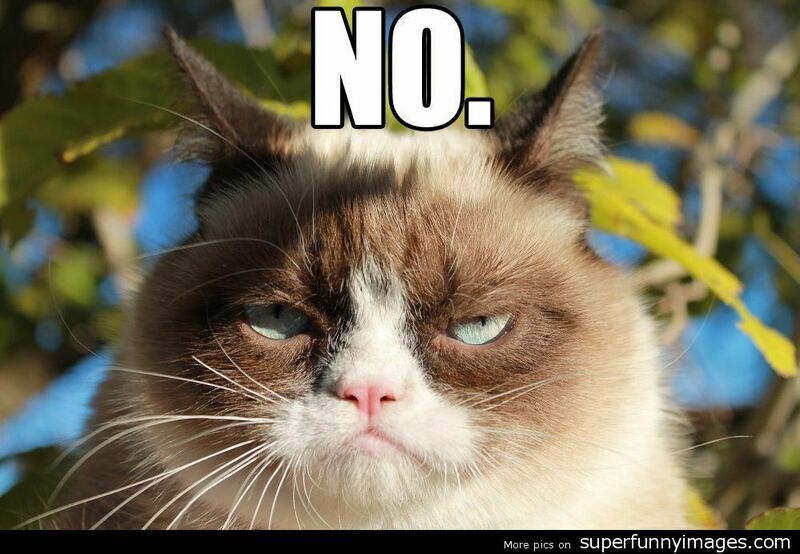 Update: I’ve noticed some wildly disparate prices on some skincare items. As in some items being 2x higher at one store versus another. So comparison shopping is important. Pretty much every store that sold Korean makeup sold Clio Gelspresso eyeliners and the full range of Peripera lip products and It’s Skin Babyface makeup. Worth It? reviews crazy expensive items that you might have wondered about but couldn’t bring yourself to buy. Look forward to more Worth It? 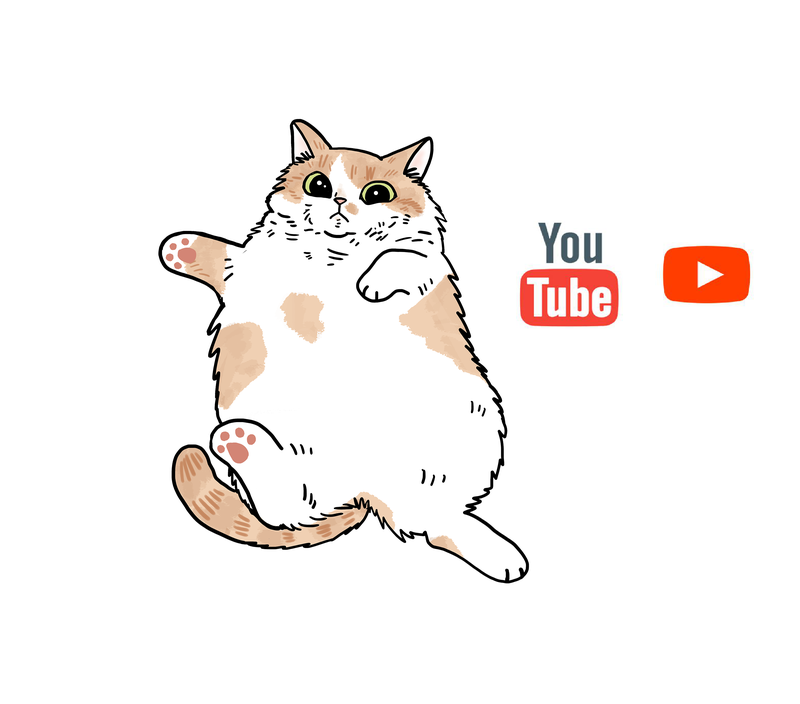 reviews in the future. I also just can’t keep thinking up pun-ny titles like Renee can. At $150 for 1 fl. 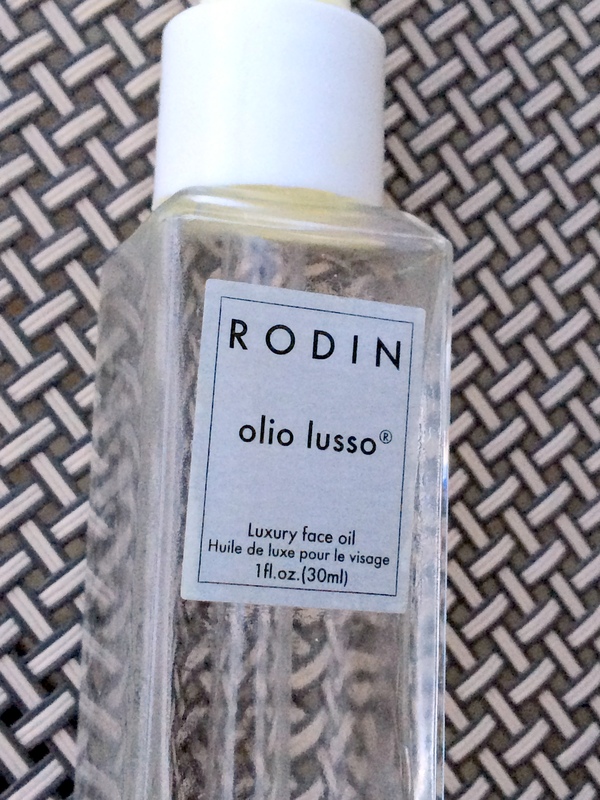 oz., Rodin Olio Lusso is a “luxury face oil” described as a “perfect potion” that promises hydrated and luminous skin. After seeing it repeatedly featured in models’ and actresses’ routines on Into the Gloss, I splurged (with a coupon code naturally) on a bottle of this promising elixir. Directions say to apply a few drops to a clean, moist face morning and night. 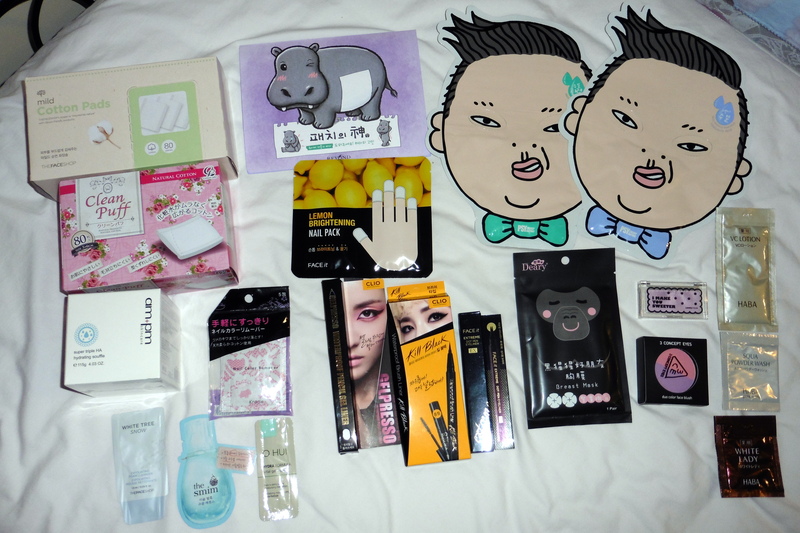 Renee’s Asian cosmetics haul was from Alhambra/Monterey Park in the Los Angeles area. But thankfully Asian cosmetics are increasingly available online from international sellers and even in regular American stores and websites. 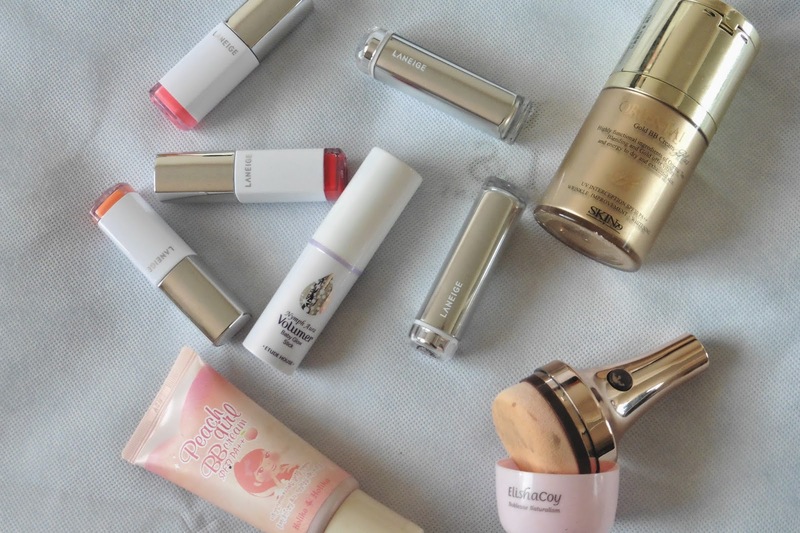 First, check out Skin & Tonics’ guide on specialized Asian websites and Amazon and eBay sellers that sell Asian cosmetics. I’ve also successfully bought from TGIWholesale. These sellers tend to be generous with random free samples, but shipping from Asia can take 2-4 weeks and be expensive.